•	Scientists, using NASA`s Lunar Reconnaissance Orbiter (LRO), have observed water molecules moving around the dayside of the Moon, the US space agency said, an advance that could help us learn about accessibility of water that can be used by humans in future lunar missions. •	Measurements from the Lyman Alpha Mapping Project (LAMP) instrument aboard the LRO of the sparse layer of molecules temporarily stuck to the surface helped characterise lunar hydration changes over the course of a day, according to the study published in the journal Geophysical Research Letters. •	Scientists have identified surface water in sparse populations of molecules bound to the lunar soil, or regolith.The amount and locations vary based on the time of day. This water is more common at higher latitudes and tends to hop around as the surface heats up. 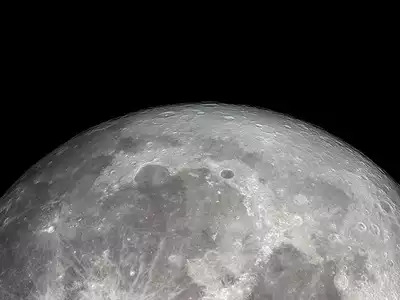 •	These results aid in understanding the lunar water cycle and will ultimately help us learn about accessibility of water that can be used by humans in future missions to the Moon. •	Lunar water can potentially be used by humans to make fuel or to use for radiation shielding or thermal management; if these materials do not need to be launched from Earth, that makes these future missions more affordable. •	The latest research revealed the amount of energy needed to remove water molecules from lunar materials, helping scientists understand how water is bound to surface materials. •	NASA Administrator Jim Bridenstine has said the first person on Mars is `likely to be a woman`. •	NASA will also have its first all-female spacewalk at the end of the month, when astronauts Anne McClain and Christina Koch will get to float around in space. •	According to the US space agency, the spacewalk will last about seven hours. •	Both McClain and Koch were part of the 2013 astronaut class, half of which were women. 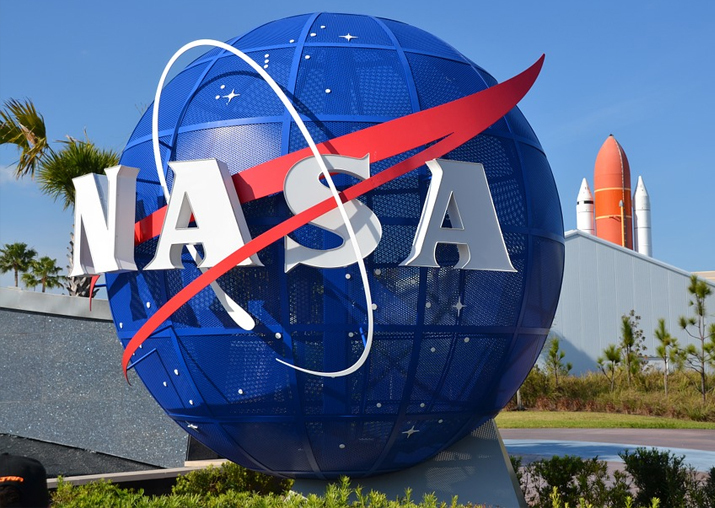 •	They came from the second largest applicant pool NASA has ever received -- more than 6,100. The most recent class of flight directors was also 50 per cent women. •	NASA has come a long way since 1978, when the first six women joined NASA`s astronaut corps. Currently, women comprise 34 per cent of its active astronauts.